Live guide on every departure! 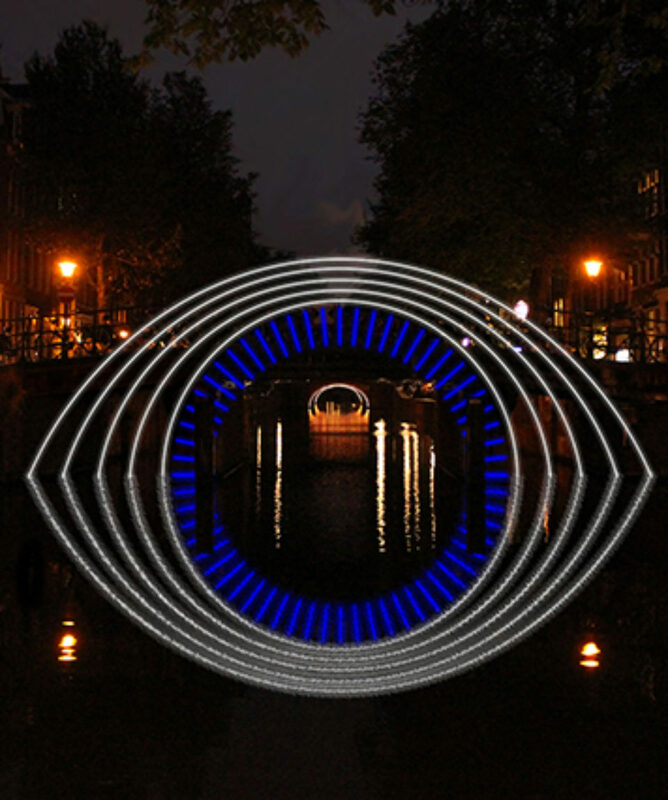 From November 29th to January 20th the 7th edition of the Amsterdam Light Festival will be taking over the city. 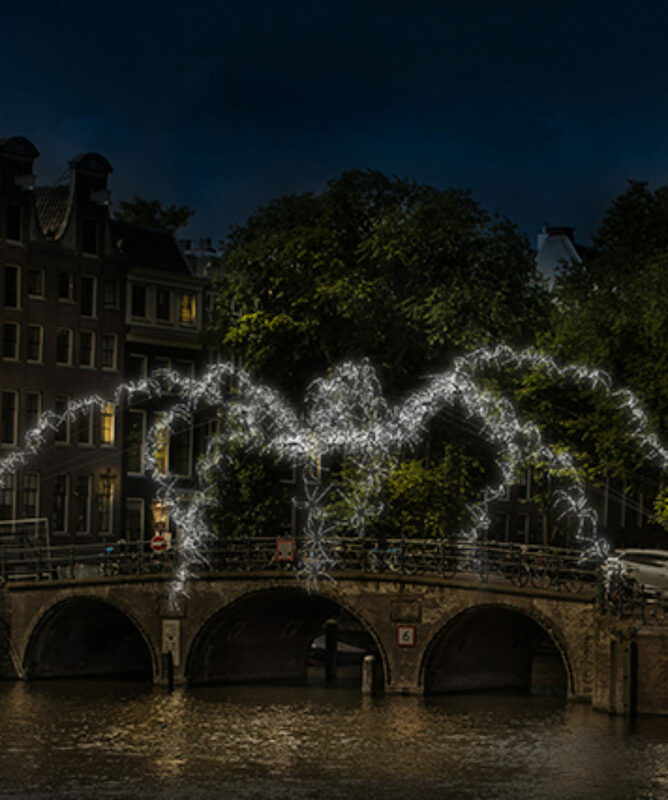 During this light art festival more than 30 art works from (inter)national artists will light up the Amsterdam city center. 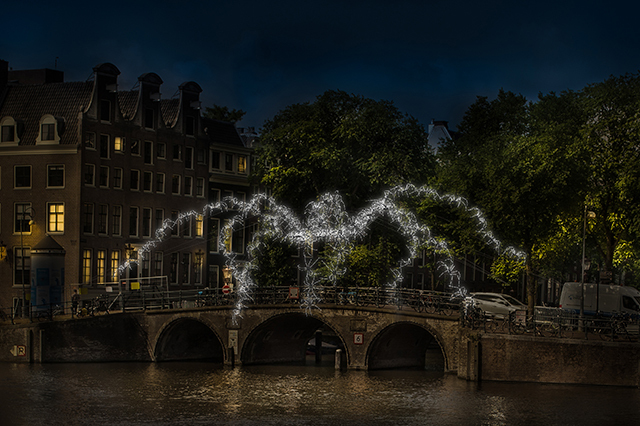 And of course our 90 minute Amsterdam Light Festival Cruise will take you by all these artworks. 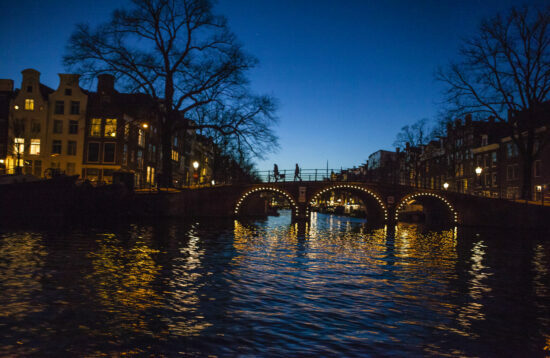 Only at Blue Boat, there is a LIVE guide on every departure, who will explain everything you see, tell you about the artists and the stories behind the artworks. This year Blue Boat is the proud sponsor of “Light a wish”by OGE group. This artwork consist of a large number of dandelion seeds floating above the canal. All around the world, these represent wishes made. To make some of these wishes come true, we partnered up with the Make-A-Wish foundation. 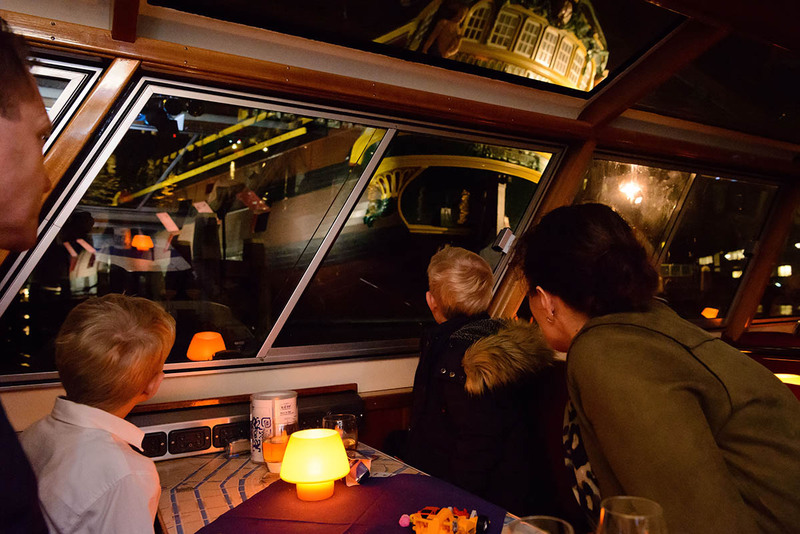 We donate € 0,25 for every sold Amsterdam Light Festival ticket, so they can make wishes of children with a criticall illness come true. 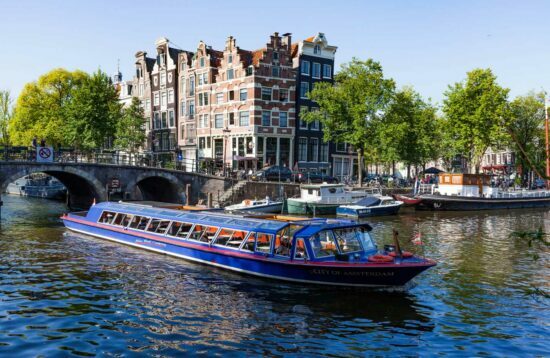 More about this partnership & how you can make your wish come true, visit the Blue Boat Light a Wish webpage. Unfortunately, it is not possible to book wheelchair seats online – we kindly ask you to contact our reservations department on +31 (0)20 6791370. You can reach them on work days from 9Am – 5PM. Please note the toilets on board are not wheelchair accessible. The theme that has inspired this years artist is ‘The Medium is the Message’. The idea behind this famous expression by Canadian scientist Marshall McLuhan is simpel: not only the message itself, but the way we send the message is important. And light place an important role as messanger in a lot of ways. 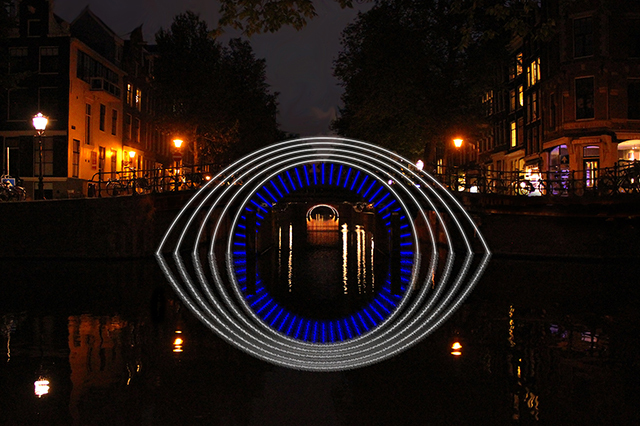 Blue Boat is an official partner of Amsterdam Light Festival!